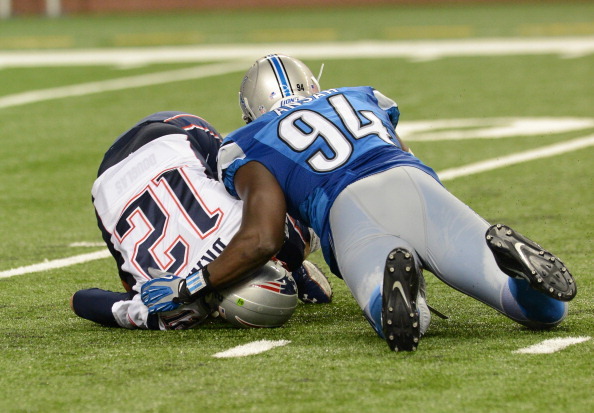 That was the last time Detroit beat New England. Let’s put that into a little more perspective. Short-lived Charlie Batch was still starting for Detroit. On the flip side, Tom Brady was in his Rookie season, backing up Drew Bledsoe. Fourteen years later, the Lions look to topple the streaking 8-2 Patriots in New England. The Lions are midway through a difficult two-week stretch in which to split, we must go into Gillette Stadium and face an offense-heavy New England team. While the Lions (7-3) were held to only 262 total yards in last Sunday’s loss to NFL-Best Arizona, their defense rose to the occasion once again to give the offense a little hope. Since New England went on their winning streak on October 5th, the Patriots have outscored their opponents 243-128. They will be coming out strong against the top-ranked Detroit defense that averages only 15.6 points and 290.3 yards against per game. 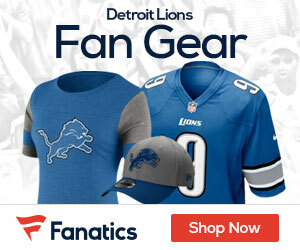 “We’re going against a very good football team, but we’re not going in this with a mindset like, ‘Oh, they’re unbeatable, they do everything so amazing,'” Lions safety James Ihedigbo told the team’s official website. The Detroit run game may receive a boost from Reggie Bush, who missed the Arizona game with an ankle injury but said he plans to play against the Patriots. Detroit is hoping they’ll also have Brandon Pettigrew returning to the lineup since October 19th against New Orleans. Pettigrew had four catches for 28 yards in the Lions comeback win. For Detroit to have a win on Sunday, they’re going to need to have a strong offensive showing from Matthew Stafford, who has 13 touchdowns and 9 interceptions on the season. On 14 carries for 85 yards, Joique Bell reached his season-high numbers last Sunday against the Cardinals. Detroit will need to utilize the run game against New England’s 20th ranked Rush Defense to help balance the offense.